 November is Mouth Cancer Awareness Month, so the doctors here at Dental Illusions want to make sure everyone understands the importance of regular oral cancer screenings. Ideally, you should get screened at least twice a year. If you don’t, we hope to change your mind by revealing some facts about oral cancer. According to the Oral Cancer Foundation, nearly 50,000 Americans will be diagnosed with oral cancer in 2018. Despite efforts from dentists and researchers, that number isn’t much different from the annual oral cancer diagnoses we’ve seen over the past few decades. The problem becomes even more troublesome when you look at the effects of oral cancer. 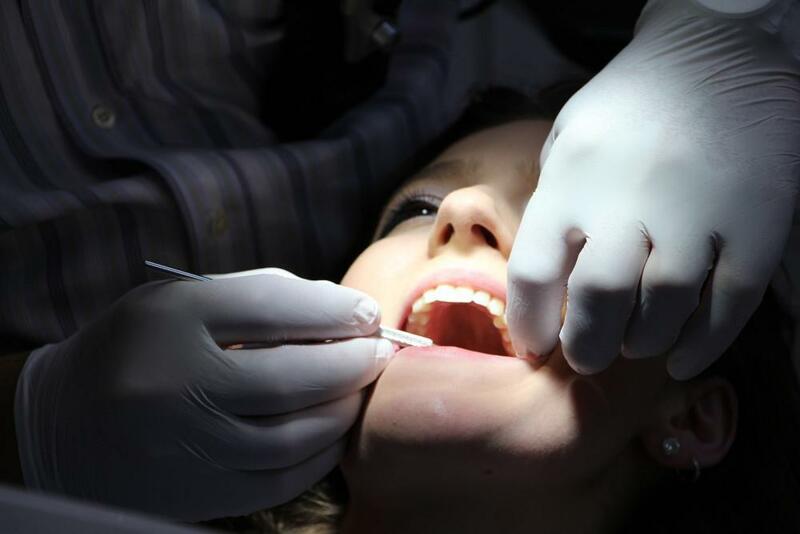 About half of people diagnosed with oral cancer die from the disease within five years. Even more alarming is that oral cancer kills about one person every hour. Oral cancer is a serious disease that people don’t think about. Unless you get regular oral cancer screenings, you may not know you have the disease until you start to experience serious symptoms like loose teeth, problems swallowing, tongue pain, and bleeding sores. Unfortunately, most people with oral cancer only have these symptoms once the disease has progressed significantly. When left untreated, oral cancer can spread to other parts of your body: What begins as a small tumor in your mouth may turn into throat and neck cancer before you even know that you’re sick. As the cancer spreads, it becomes even harder to treat. You probably know that using tobacco increases your risk of getting oral cancer. Tobacco contains at least 70 carcinogens, so it isn’t surprising that smoking cigarettes or chewing tobacco can contribute to oral cancer. Since most people don’t know these risk factors, they don’t know how to avoid them. For instance, few people put on protective lip balm before going outdoors. The effectiveness of cancer treatment varies depending on a lot of factors, including where the cancer is located and what type of cancer you have. Medical researchers still have a lot to learn about cancer. They know one thing for sure though: The earlier you start treatment, the higher your chance of survival. You can see the importance of early detection by looking at cancer survival rates. A person with oral cancer that has not spread has an 84% chance of living for at least five years. Once the cancer has a chance to spread to the lymph nodes, the survival rate falls to 64%. If the cancer then spreads to more distant parts of the body, the survival rate plummets to just 39%. Regular oral cancer screenings give you the best chance of catching cancer early, so you can give yourself the highest chance of survival. An oral cancer screening is a convenient part of your regular checkups at Dental Solutions. 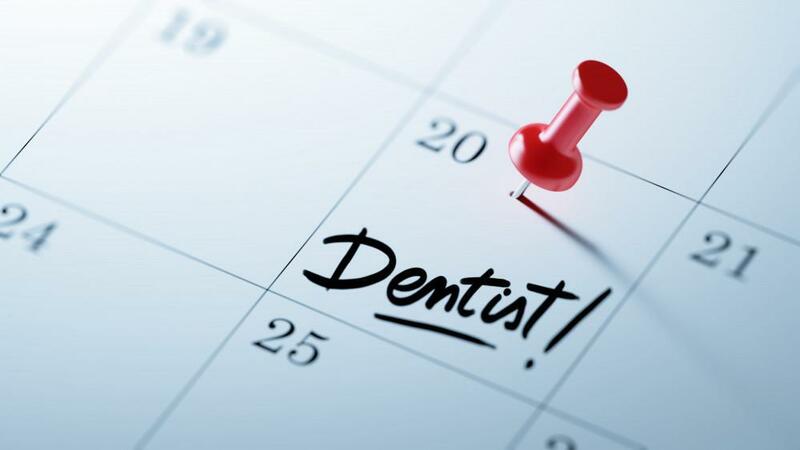 Give yourself the protection you deserve by getting your teeth cleaned at least twice a year. You can learn more about oral health and the importance of oral cancer screenings by scheduling an appointment with Dr. Moukarim at Dental Illusions. They can make sure you have the information you need to live a healthy life. Call our Houston office or book online today! You don’t have to live with imperfect teeth. Whether you suffer from chips, cracks, discoloration, or something else, there’s a cosmetic treatment for you. Dental bonding or porcelain veneers are great options to transform your smile. 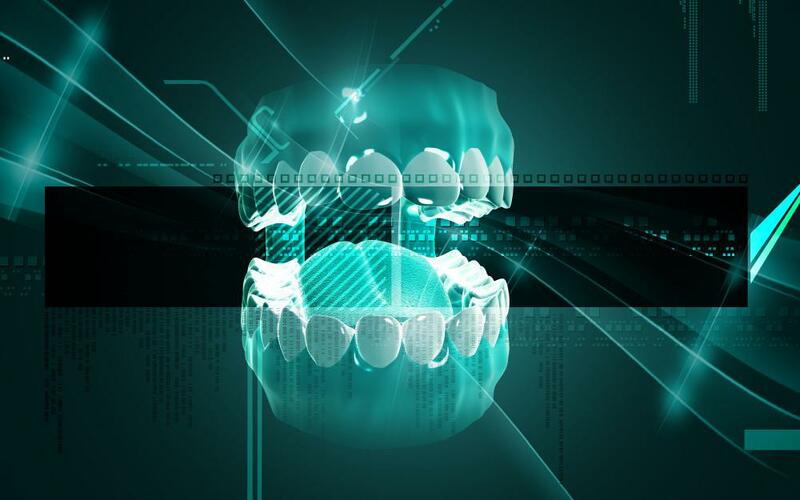 Are you curious about the role of laser technology in the field of dentistry? Learn more about how laser therapy not only works to combat gum disease, but also eliminates the discomfort and noise from a dental drill during treatment. 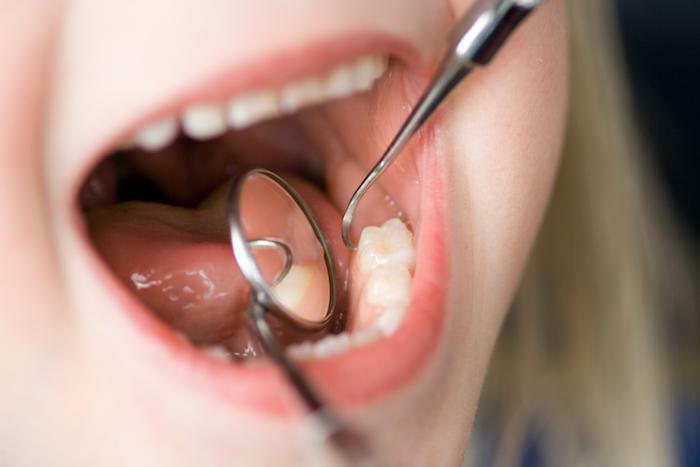 You can help your children avoid dental cavities by following a few simple tips. Get started early so your kids will learn habits that improve oral health throughout their lives. Dental emergencies can happen at any time. From a knocked-out tooth to an abscess to a chip or crack after biting on something hard, learn to recognize dental emergencies and know what to do when they happen. Self-conscious about your teeth? Dental veneers can take your smile to the next level by correcting some common dental flaws. During the Halloween season, candy tempts you constantly. 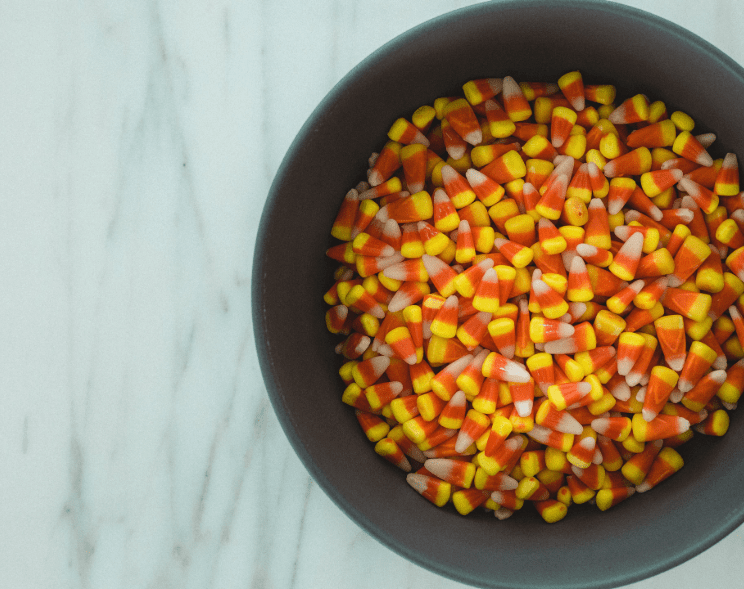 You buy it for trick-or-treaters, but you always end up eating some, too, even though you know it’s bad for your teeth. Luckily, some candies cause less damage than others.